With both teams back on the pitch this week after the summer break, Republica Internationale were hoping for a positive start to the season. Our women's section were drawn away to Lower Hopton AFC for their first game of the season. Facing a very well organised side, Republica were trailing by 2-0 at half time. With renewed energy following the break, Laura Simcock scored to bring the final score to 2-1. Player of the match went to our keeper, May Martin, who pulled off some incredible saves! 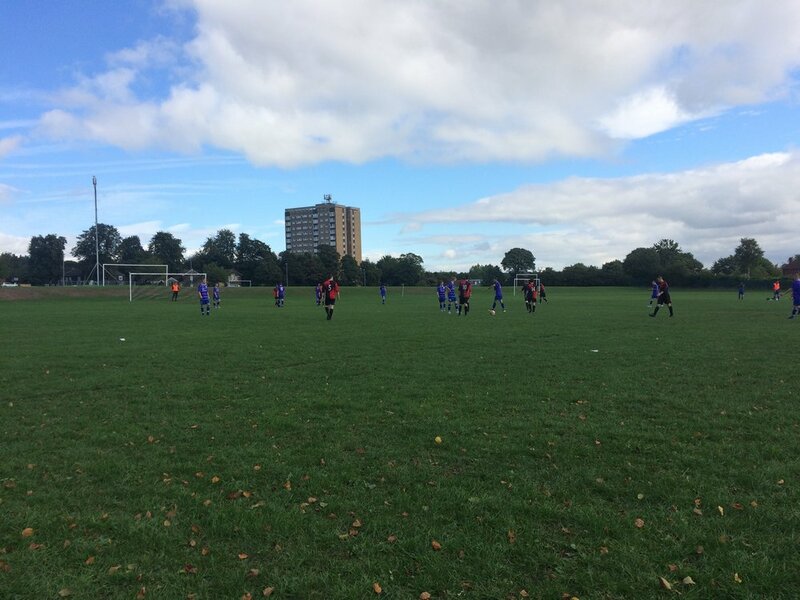 Our men's section were drawn at home to Bramley Amateurs for a dramatic second game of the season. After going one nil down in the second half, Republica ended up leading 2-1 until the last minute of the game, when Bramley equalised. However, in stoppage time, Republica was able to steal a final goal, leaving the final score 3-2 (read the full match report here). Next week sees the women away again to Ilkley Town (2pm KO), and the men away to Athletico Bramley (11am KO). If you're not on the pitch, see you on the sidelines.